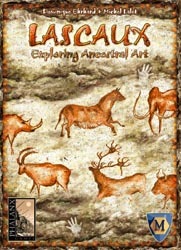 With a bit of luck, the second of Stefan Feld’s releases this year should be with me by Friday. Wayback When? 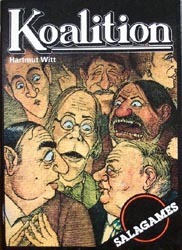 is a review of the games I was playing five, ten, fifteen and twenty years ago with me highlighting the most memorable titles of each particular month in the vain hope that I might dig out some of them to play again. This month we’re looking at April 1993, 1998, 2003 and 2008. 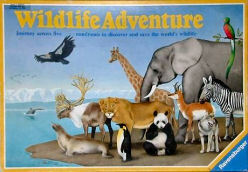 April 2008 saw the first appearance of three interesting games. 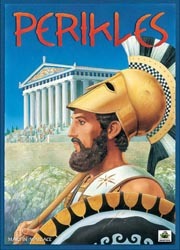 Perikles was a very approachable Martin Wallace game; Glory to Rome was another clever multi-purpose cards type game in the same vein as San Juan and Race for the Galaxy; Lascaux was a neat card game that I can’t quite remember how it played but everyone thought it was pretty good. 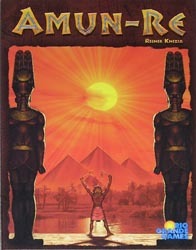 Ten years ago saw us play one of Reiner Knizia’s all-too-rare these days gamer’s games, Amun Re, an excellent game that really does need to get played again soon. 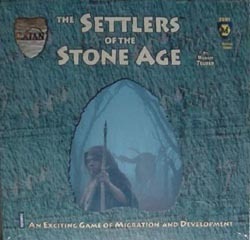 Also that month, Settlers of the Stone Age was a nice addition to the Catan universe where everyone expands out from Africa into Europe, Asia and the Americas, while the original African areas get turned into deserts. An interesting twist. 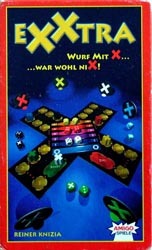 April 1998 saw the release of one of Reiner Knizia’s earliest dice games and Exxtra (also published as Excape) remains a fun push your luck game. 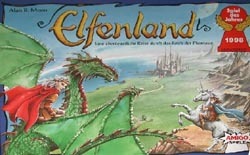 Also, Alan Moon’s reimplementation of Elfenroads, the Spiel des Jahres winning Elfenland was played for the first time. In March, I managed to play 27 games of 17 different titles, 8 of which were new to me. 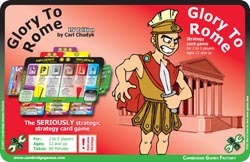 The new games were Tournay, Spectaculum, Snowdonia, Snake Oil, DC Comics Deck-Building Game, Coup, Star Wars: Angriff der Klonkrieger and Legendary: A Marvel Deck-Building Game. I addedÂ seven new titles to the collection which were Ghooost! Kairo, The Manhattan Project, Sun Sea & Sand, Snake Oil, Star Wars: Angriff der Klonkrieger and Legendary: A Marvel Deck-Building Game. The last of these was my most played game of the month with seven outings. 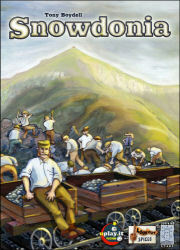 My unplayed games list increased slightly to 24 this month and game of the month could have been Legendary but actually turned out to be Tony Boydell’s Snowdonia, a game I really should have picked up at lst year’s Essen in hindsight.